Día! 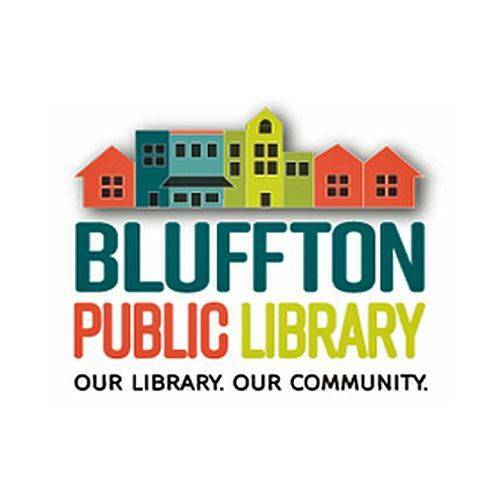 Children’s Book Day: All day, Bluffton Public Library, 145 S. Main St., Bluffton. Celebrating families, literacy in all cultures. BLUFFTON — The Bluffton Public Library will be hosting Día! Children’s Book Day on Tuesday, April 30 at the library, 145 S. Main St., Bluffton. April 30 is El día de los niños/El día de los libros (Children’s Day/Book Day), commonly known as Día, to celebrate families and emphasize literacy for children of all linguistic and cultural background. There will be books and activities in the children’s area.